Every year at WWDC I make a point of having a meeting with the App Store team. If you are selling apps on the App Store, then nurturing personal connections with this team is one of the most profitable activities at WWDC in my opinion. Every year as far back as I can remember I’ve asked the App Store folks if they are going to implement a way to test the final app binary before it’s released to the public. 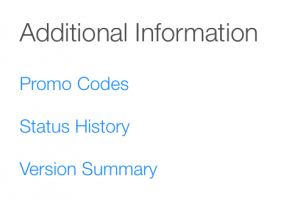 For the past two years they have hinted at an upcoming feature that will allow you to request promo codes for app updates. This year they surprised me by answering that this feature is now available. Why is this a big deal and how is it useful to me? Since promo codes were introduced for apps, you have been able to request and distribute promo codes as soon as an app has been approved by app review. 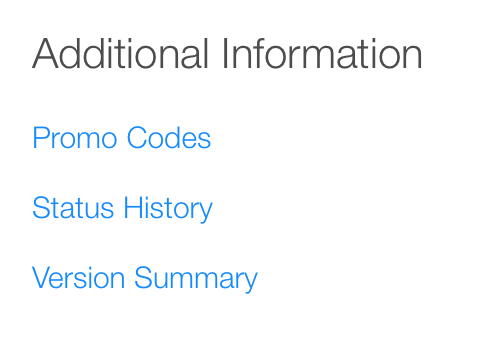 Promo codes work even before the app is publicly available on the App Store. The business reason for this is so that you can send promo codes early to the press and have them write reviews that can be published on the day that your app goes live. But you can also send yourself a promo code. This will allow you to do a round of final testing on the actual binary that customers will see when they download the app from the App Store. No more crossing your fingers and hoping that the very last build and code signing you do before uploading your app to Apple didn’t introduce some odd error. 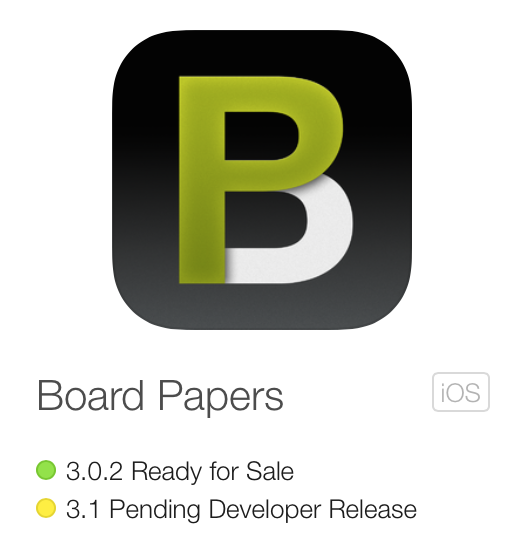 Previously promo codes were only available for new apps and not for app updates. That made the promo code testing trick less useful because you could only benefit from it once in the lifespan of your app. But now you have a way to test the final binary of all your releases.